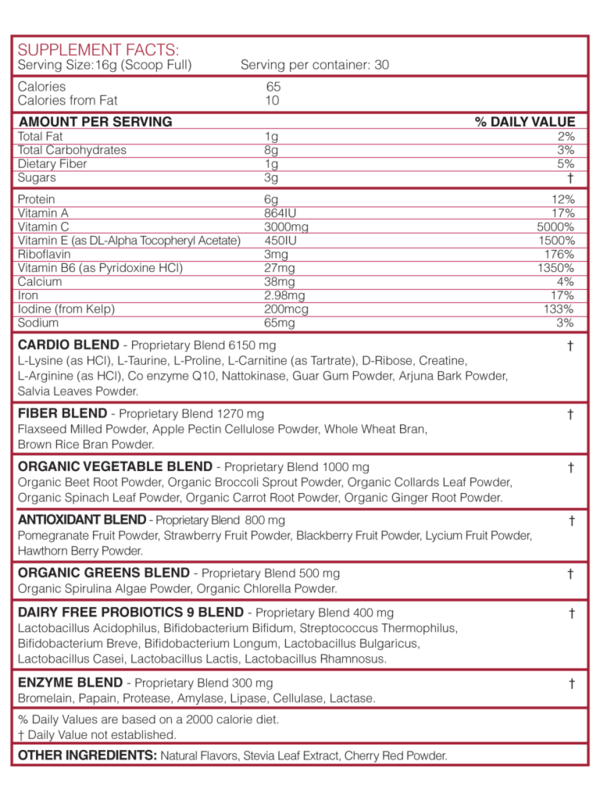 Categories: Heart Health, Vitamins & Supplements, All Greens Best Products, Superfoods Nutrition. Supporting a healthy cardiovascular system is one of the top health priorities facing modern day society. 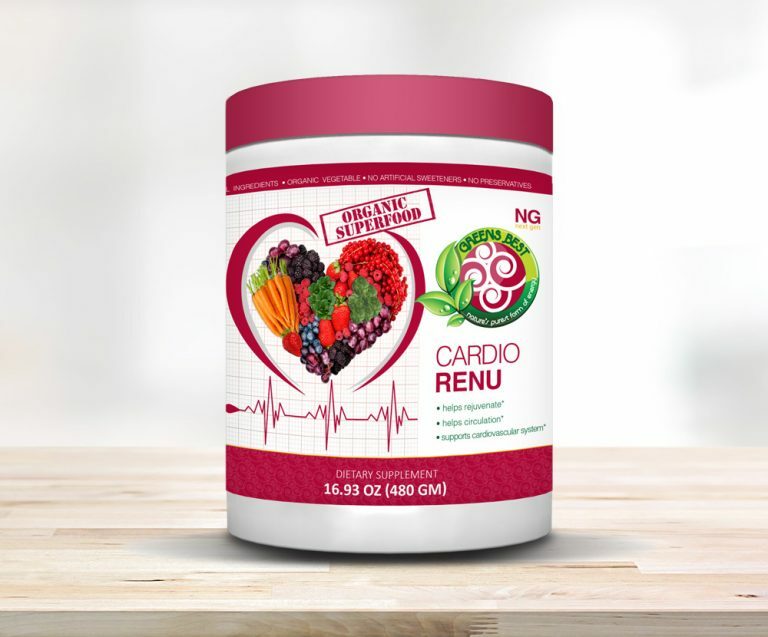 The product, Cardio Renu, is enriched with a synergy of nutrition, hydration, harmonization, and detoxification for the overall well-being of an individual that supports them through a rigorous workout routine or lifestyle. 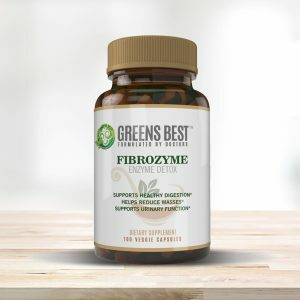 It harnesses the essence of nature’s best and untouched nutritional treasures, combined with the refined extractions of amino acids to unleash a healthy dose of energy. 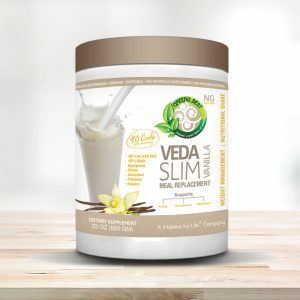 This product was created with the intention of the wellness and wellbeing of everyone with a desire to support a healthy lifestyle.